If you are searching for a challenging career that will put your organizational and technological skills to effective use in a growing career field, perhaps you should consider the Medical Coding and Reimbursement Specialist program at EBI Career College. The health care industry has been expanding for the last several years, so much the Bureau of Labor Statistics estimates that the demand for qualified individuals to fill medical billing and coding jobs will increase 15% by 2024. This is much faster growth than the average for most professions. Our Medical Coding and Billing degree program can be completed in a little as 16 months. The curriculum features general education courses as well as technology, business and communication classes. You’ll receive specific medical coding training including ICD-10 codes and HCPCS codes and Health Information Management. At the end of your training you’ll have the opportunity to take part in an externship program, which gives you the opportunity to earn valuable hands-on experience in a real world setting. What do medical coders & reimbursers do? 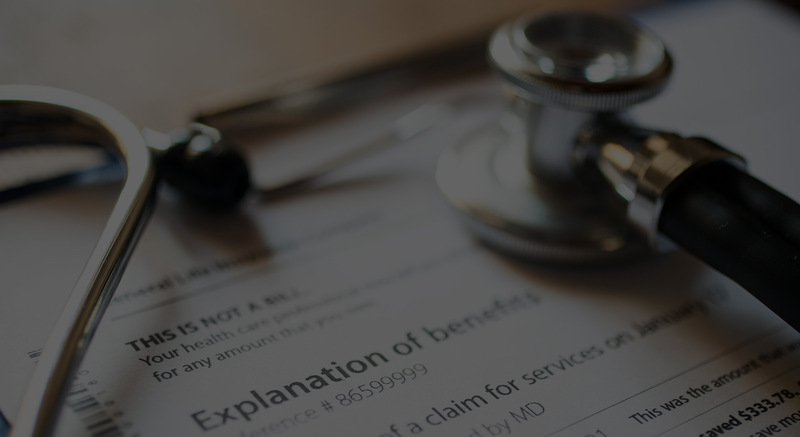 Handling ensures the practice gets paid by patients or third parties such as insurance companies. Are you ready for a career in a growing field? Contact us today! There’s never been a better time to begin your exciting new career as a Medical Billing and Coding Specialist. Our medical billing and coding school in Vestal, NY can help you complete your degree in as little as 16 months. For more information, call Vestal: 607-729-8915. Bureau of Labor Statistics, U.S. Department of Labor, Occupational Outlook Handbook, 2016-17 Edition, Medical Records and Health Information Technicians, on the Internet at http://www.bls.gov/ooh/healthcare/medical-records-and-health-information-technicians.htm (visited February 21, 2016). Start your Medical Coding & Reimbursement Career today!